Litho Porcelain/Ceramic offers a wide range of design and finish options for high-quality ceramic façades. Large panel sizes and story-high shaped elements are suspended in the aluminum substructure without visible fixings. 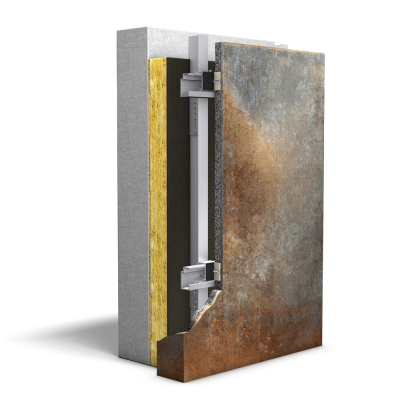 The panels consist of a covering layer 6 mm thick on a lightweight concrete base that is no more than 19 mm thick and are extremely resistant to mechanical damage. 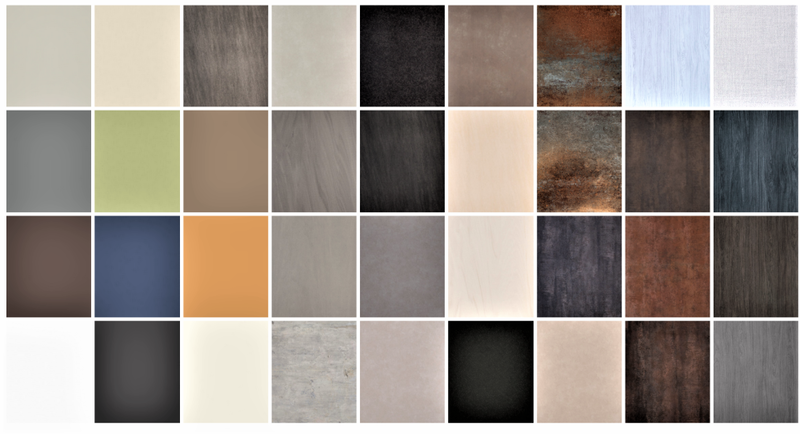 The diversity of finishes and colors available for the Airtec Ceramic system offers a vast range of design options. Some of the finishes have a natural stone effect, others have more the texture of hessian. Even metallic surfaces enhanced with a rust-effect can be reproduced.